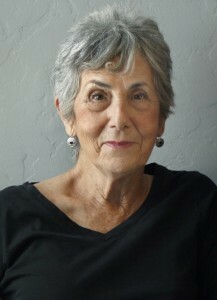 Lila Lee Silvern is a retired educator who directed a program for immigrant students, created many educational materials, and also appeared in a TV series, “The World Comes to Los Angeles”. I’m an over-writer. I let the whole story pour out and then spend weeks cutting, polishing and weaving main threads. In my screenplay, I put makeup on every time I was about to write scene with the leading man. Enjoy a glass of Chardonnay to overcome writers block. I started by reading my stories to an audience surprised by the subject matter. They felt it was a hot topic that needed to be published and being an older person, I need to hurry up. Changes are happening. More people are publishing their own books. I’m busy reading all the books of people who have bought my book.